When ImaginePub reached out to me about shooting an antique car collector I thought, “Sounds good. 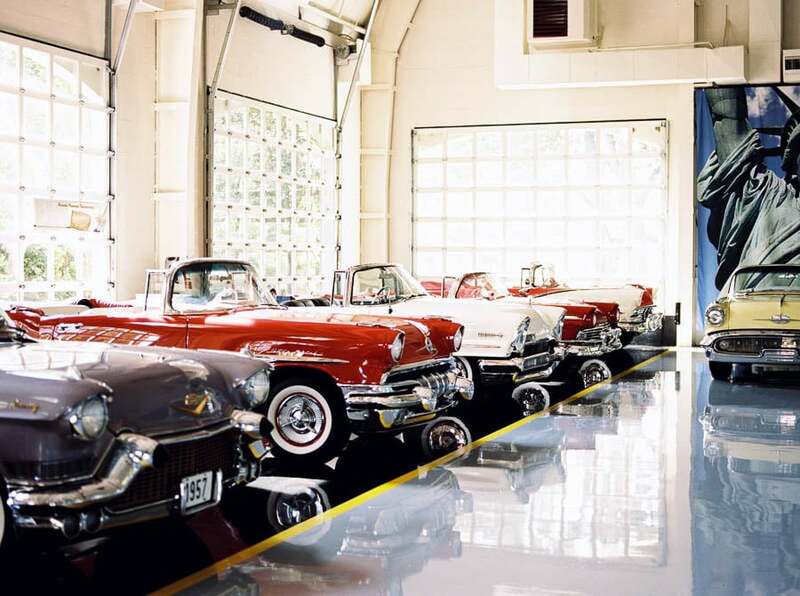 So there will be about five classic cars in a shed... ” Then I pulled onto the property, where I saw a huge metal barn and the owner standing out front. We walked in and my jaw hit the floor. There were 150 classic cars. 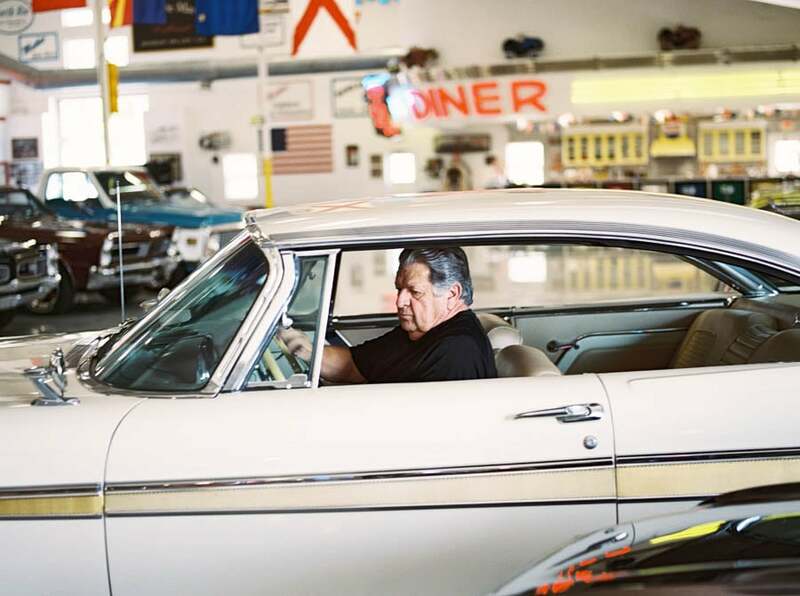 For a hobby, he puts together classic cars from old parts. With an on-site mechanic in the garage, mock city and a working diner, this is your toy car collection; life size.